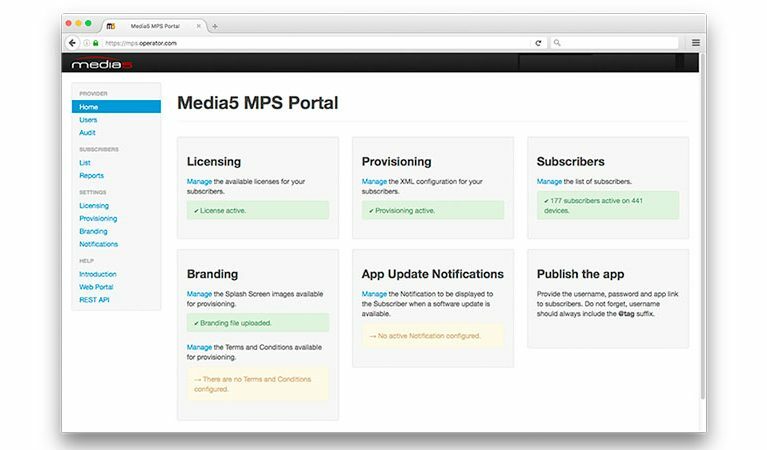 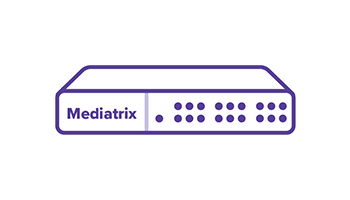 Media5 Corporation, a leading developer of advanced Communications over IP products solutions, today announced the availability of the Mediatrix iPBX Series. 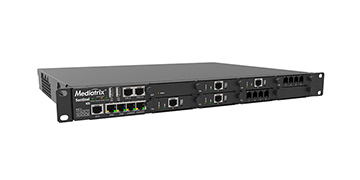 Designed for small- and medium-sized businesses and service providers, Mediatrix’s iPBX is a fully featured integrated solution that can be implemented as a complete replacement for a current IP-PBX system or deployed incrementally as users are added to an existing system. 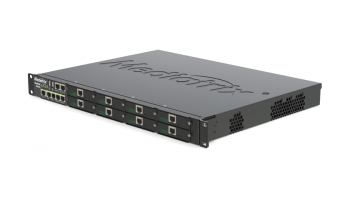 The Mediatrix iPBX Series utilizes the Asterisk Open-source application and enables companies to gain the efficiency and benefits of VoIP solutions and realize cost savings for local phone and long distance services for a low per-user fee, without incurring capital expenditures for IP-PBX equipment. 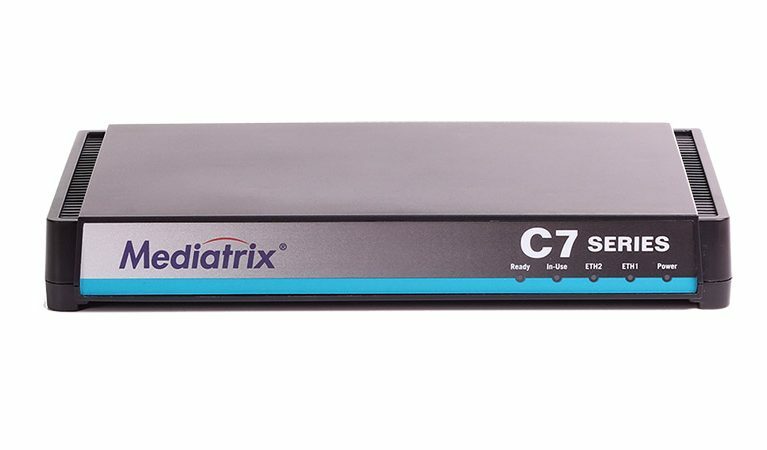 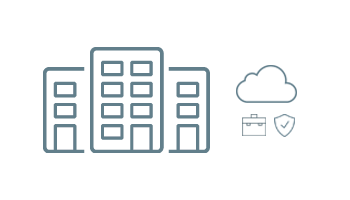 The Mediatrix iPBX can also reduce the number of analog phone lines needed at corporate and remote locations, providing significant cost savings for many customers. 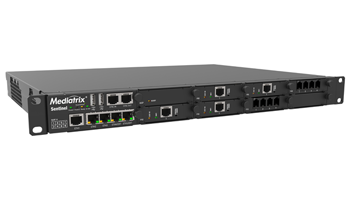 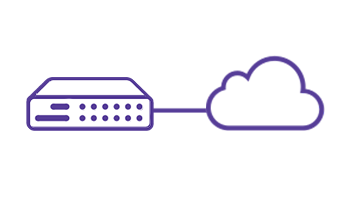 Built on our proven 4100 series platform, the Mediatrix iPBX eliminates the need to purchase and maintain seperate IP-PBX and VoIP equipment. 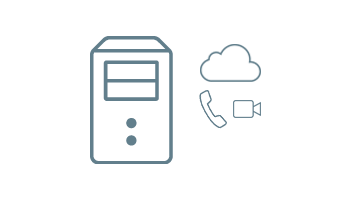 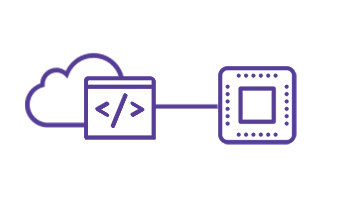 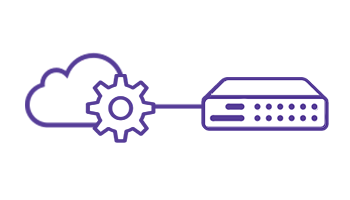 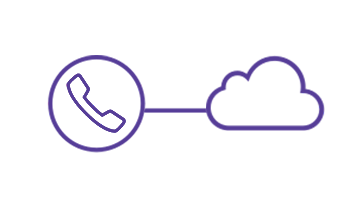 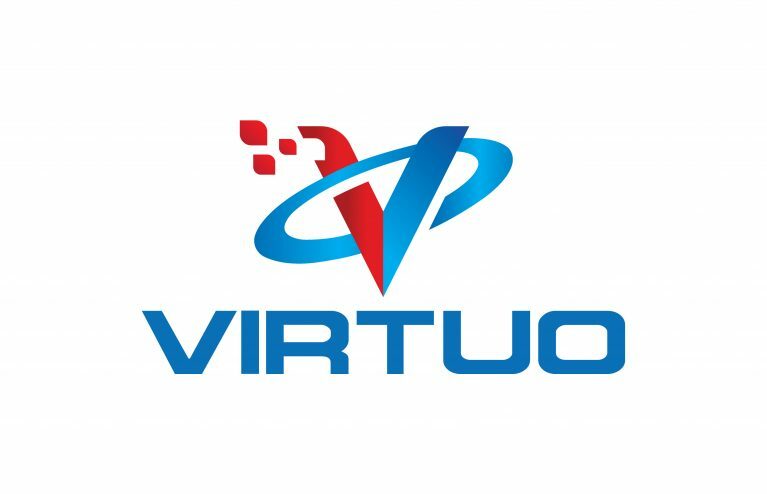 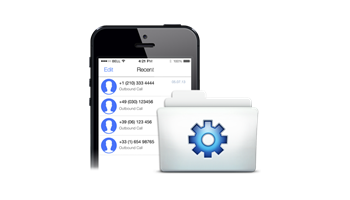 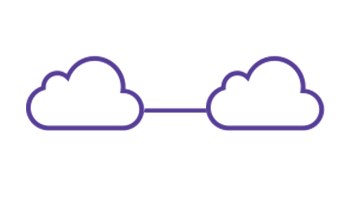 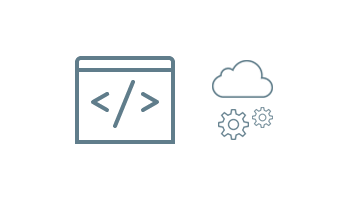 The solutions can also reduce long distance charges between remote locations, and provides users with a large variety of productivity-enhancing features such as SIP Authentication, Automated Attendant, Blacklists, Caller ID, SIP Trunking, Remote Call Answer, and is based on the Open Source Asterisk SIP Server. 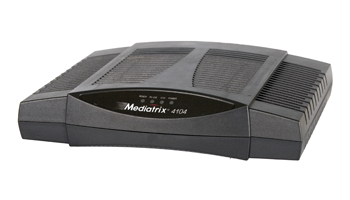 Media5 Corporation has built upon the leading technologies of Mediatrix Telecom and M5T to develop advanced, secure, and survivable VoIP products, technologies and services for Service Providers and Enterprise Networks. 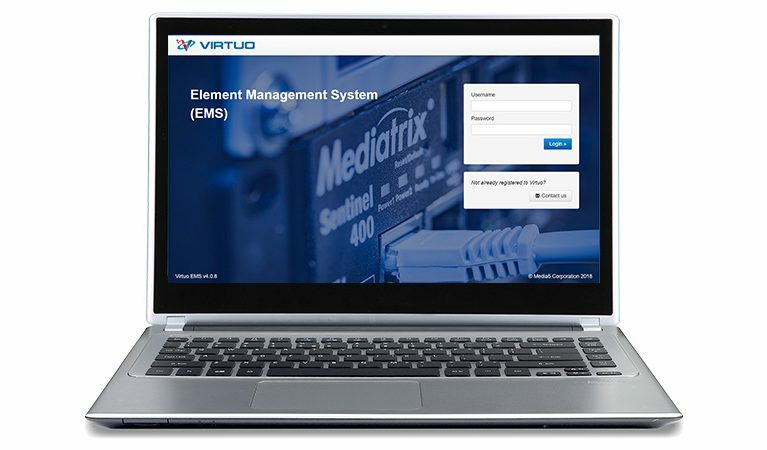 Media5 products and solutions are widely interoperable and have received commercial endorsement from the world’s leading manufacturers of telecommunications equipment as well as from large telecommunication carriers.